Waiheke Island is one of those places, set just around a half an hour ferry trip outside of Auckland, that virtually has something for everyone. It has olive groves, vineyards growing grapes for delicious wines, forests to explore and to top all that, wonderful beaches to just chill out on. Activities come in the form of anything on or in the water, mountain biking, wine tasting and just about any activity, like viewing historic sights, which people can think of. Enjoying a privileged position in the Hauraki Gulf, Onerau, the main settlement on Waiheke, lies on a ridge which provides wonderful views across the other islands in the gulf. Onerau is the landing point for ferries from North Island, and is where the main 'town' facilities are found, including the Visitor Centre. Other settlements include Palm Beach and Little Onerua both occupying delightful coves on the northern coast, and Onetangi in the east, which boasts a popular long, sandy beach. 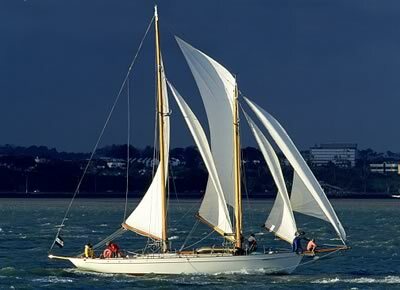 For those who want to try a day trip on the ocean waves, the classic Schooner Arcturus offers visitors a chance to experience first class cruises. Her history links her to the famous General Patton so ask about this when on board. There are half and full day excursions available or even a sunset cruise for the romantics. From here, try the snorkelling and diving to see what goes on below the water line. 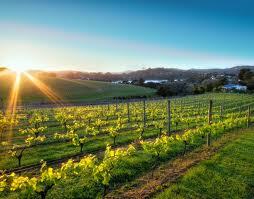 Waiheke Island is perfect for cyclists and this is a superb way to really see the island. The bikes for hire are high quality, twenty four speed versions and they can be picked up at the ferry terminal at Maitatia Wharf. 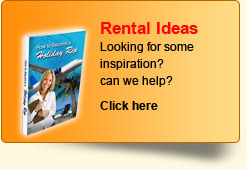 For the fit and healthy, try a multi day package to really get around the island. There are some strange place names here with one of the most unusual being Dead Dog Bay. 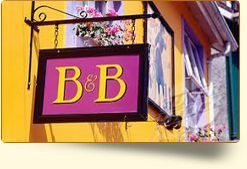 Don't let the name put you off though because here are to be found some lovely gardens of Special Ecological Significance. It is based on the Okoka Wetland and visitors get a chance to walk their way through orchards, view exotic tree species and also see some wonderful contemporary artwork on site as well. Visitors will need at least one or two hours to see everything. For something a little more unusual, try a flight from Auckland or Hauraki to see the Great Barrier and North Shore. The Coromandel is also seen on this trip and gives visitors a chance to get a bird's eye view of the superb countryside and ocean. Those who visit the island can use this form of transport to transfer to their accommodation and experience an air tour at the same time. 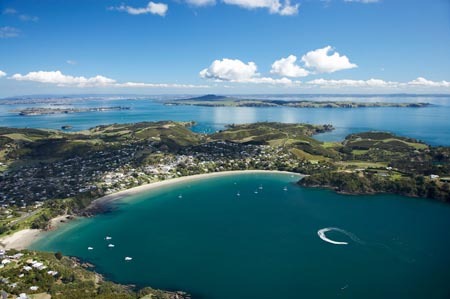 Whilst on the Island try the 20 minute 'Waiheke Buzz Around' flight which takes you around the whole Island, taking in local sights and surrounding areas. 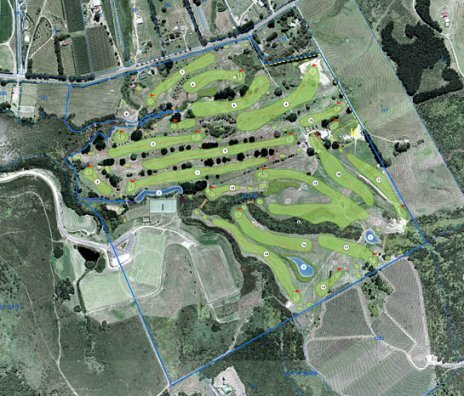 Waiheke Island is also privileged to have its very own golf club so those who like a round or two will be fully satisfied here. Set amongst the beautiful vineyards, this nine hole course is just enough for a holiday exercise regime without going over the top. Golf carts are available for those who can't walk so far. 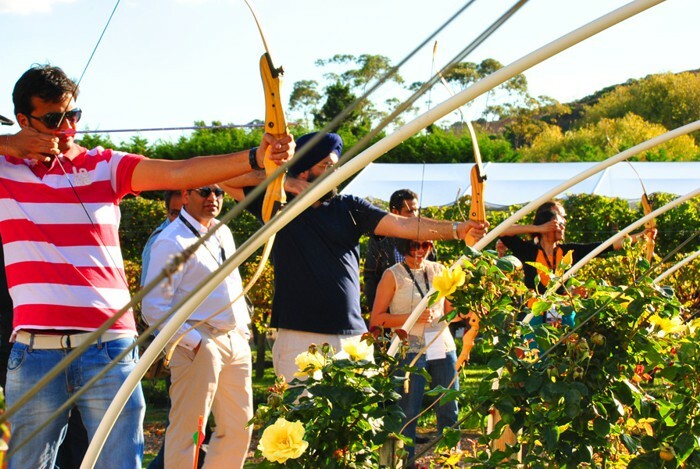 Kids and adults alike will love the 'Wild on Waihake' experience which offers laser claybird shooting, archery and team building activities all in one place. Free activities for the kids include playground and sandpit area, trampoline, petanque, giant chess and volleyball. There is a licensed cafe, brewery and vineyard on site too for the adults and this place even caters for corporate events and challenges. 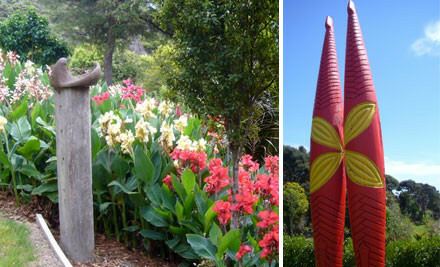 Waiheke Island Historical Village is the place to visit to see some old cottages and the reconstructed Woolshed Museum. On display are different sorts of artifacts which includes a wool press, a cauldron that whalers used and a great photo display of historical events. Don't forget to see the hand cranked telephone system or the old fashioned 'long-drop' toilets that used to be in operation here. Or try Whittakers Musical Museum which houses instruments from as far back as the sixteenth century. Daily shows start at one so this is a good place to spend a short visit. Depending on what the family wants to do on holiday, you can try kayaking, board paddling adventures, boat trips or just about anything that involves water and the beach, as well as bowling greens for some very gentle exercise. However, adults are well catered for too since there are various museums, cultural displays of sculptures and paintings etc., weekend markets and vineyards to visit. Foodies are well catered for with over 15 restaurants, offering a gourmet range of dishes including local produce in various cuisines. You can kick off a trip to Waiheke Island in a special way by arranging a transfer flight from Auckland in a fixed wing plane that seats twelve. 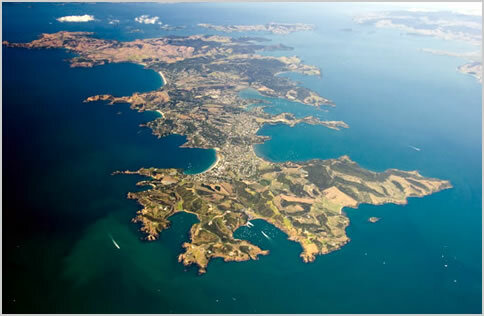 Most visitors to Waiheke however, arrive on the island by ferry which is available to car and foot passengers. The ferry can be taken from Auckland, for a 14 kilometre trip, or Half Moon Bay.